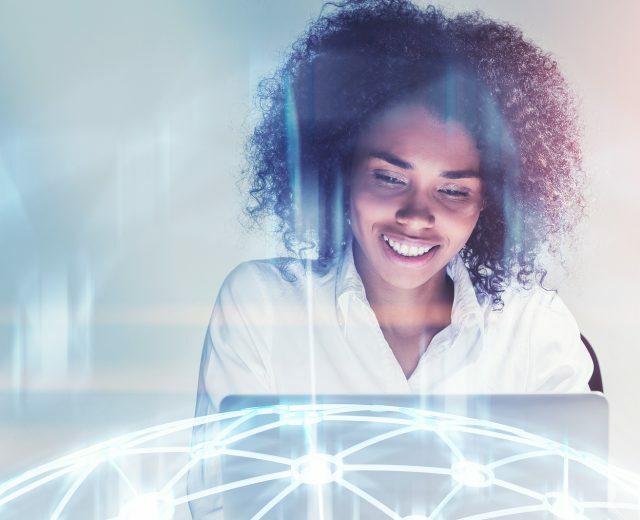 The U.S. Department of Labor estimates that the average cost of a bad hiring decision can equal 30 percent of the individual’s first-year potential earnings. Your team plays an integral role in defining your company’s culture. 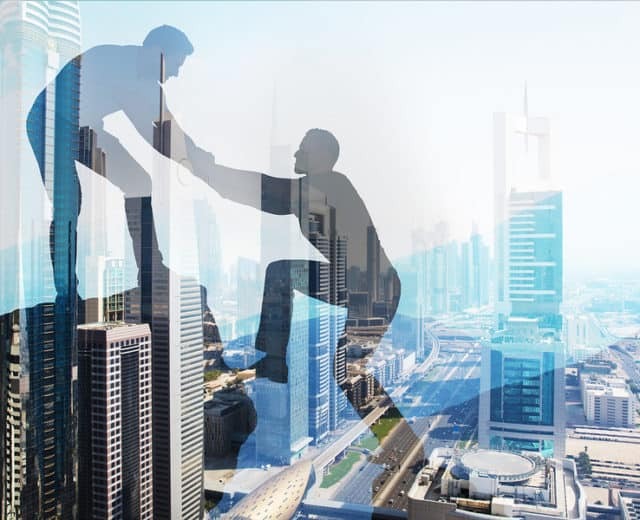 So what can you do to make sure the people you bring in to your company contribute positively to your culture, your team, and your future? Daniel Goleman’s 1995 book, Emotional Intelligence, grew out of “What Makes a Leader,” which was named one of HBR’s ten “must-read” articles, making Goleman’s idea of emotional intelligence “a revolutionary, paradigm-shattering idea.” So emotional intelligence is not a new concept, and it’s often discussed in terms of leadership development – creating better and strong management teams. I believe that emotional intelligence should be a top priority with every new hire, too. 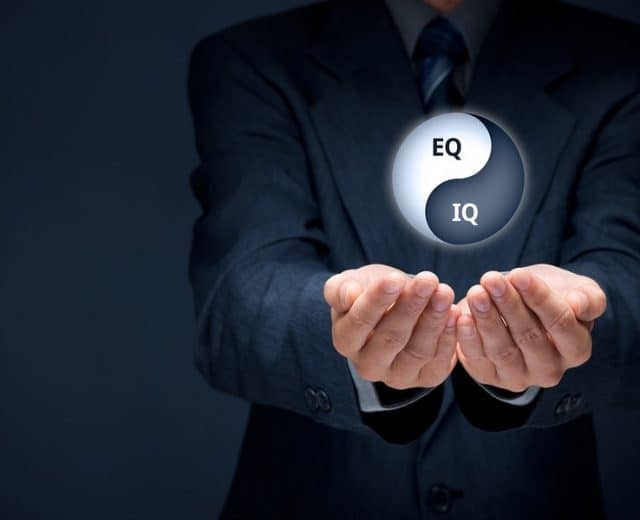 There is a strong connection between hiring people who already exhibit a high level of emotional intelligence and overall success. 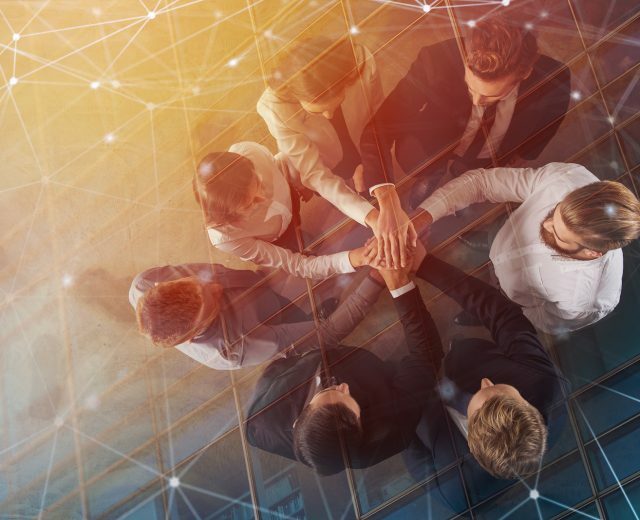 Emotional intelligence is a set of competencies that are part of the overall skillset required for building successful teams – and it’s one area where you should not compromise when choosing team members. 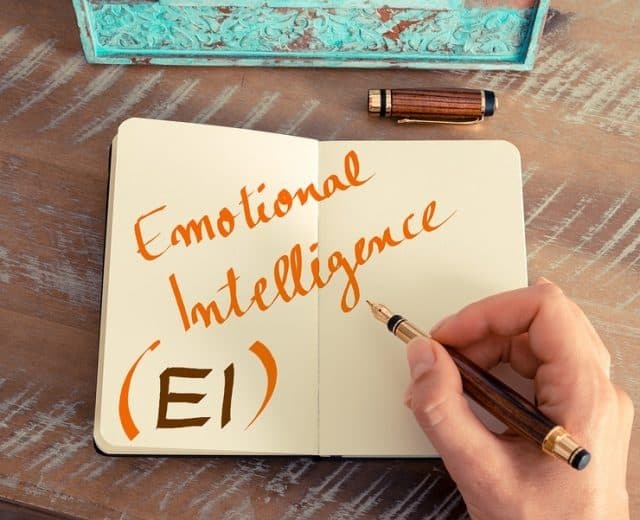 Emotional intelligence is a far more critical skill to long-term success of the employee, team, and culture than are traditional skill sets. 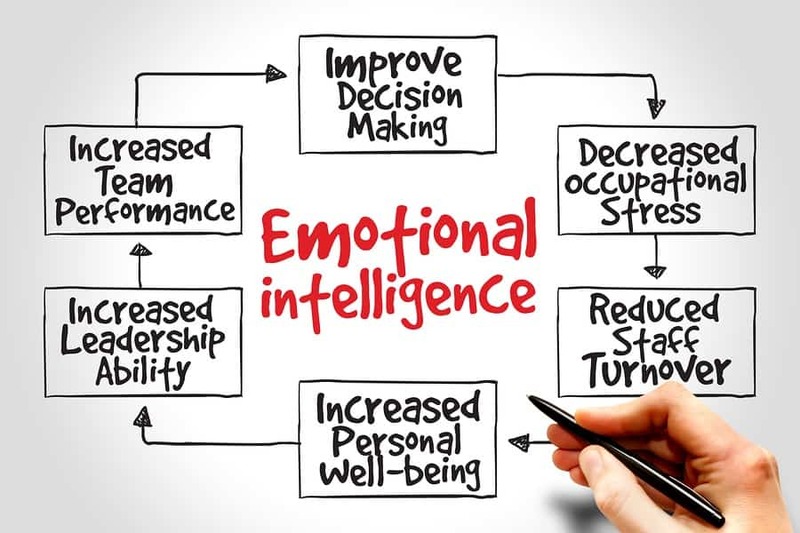 #Emotionalintelligence is critical to the long-term success of the employee, team, and culture. Procedures can be taught. Skills can be gained. 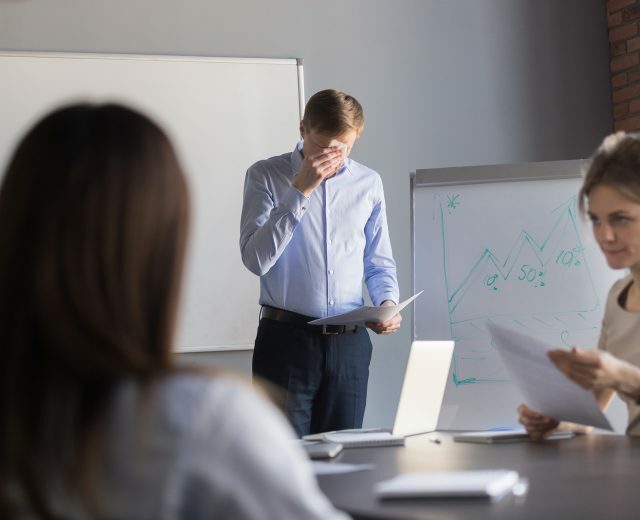 But hiring for emotional intelligence will ultimately make the difference in the long-term success of your new hire and the overall success of your entire team.